Online solitaire Games At OnlySolitaire.com you can play the best solitaire games! 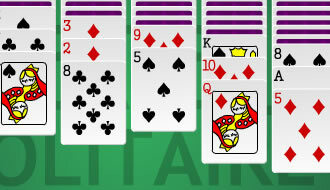 Solitaire games are probably one of the most popular online games there are today. You can play them with a lot of ease. Some of the most popular ones are spider solitaire, pyramid solitaire and the FreeCell game. From the wide collection of solitaire games, choose the ones that you feel you want to play and have fun with them! Read more here. Play Speed Card Game an interesting card game where you main challenge is to get rid of all the cards before the computer controlled players does it. 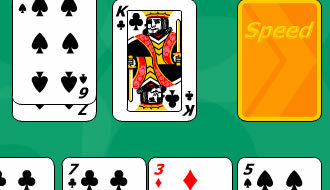 Solitaire is a classic online card game that requires the player to know the basic rules backed by some strategy making abilities.